So I hit Target today. Went there to get a few things and challenged myself to stay under $20. 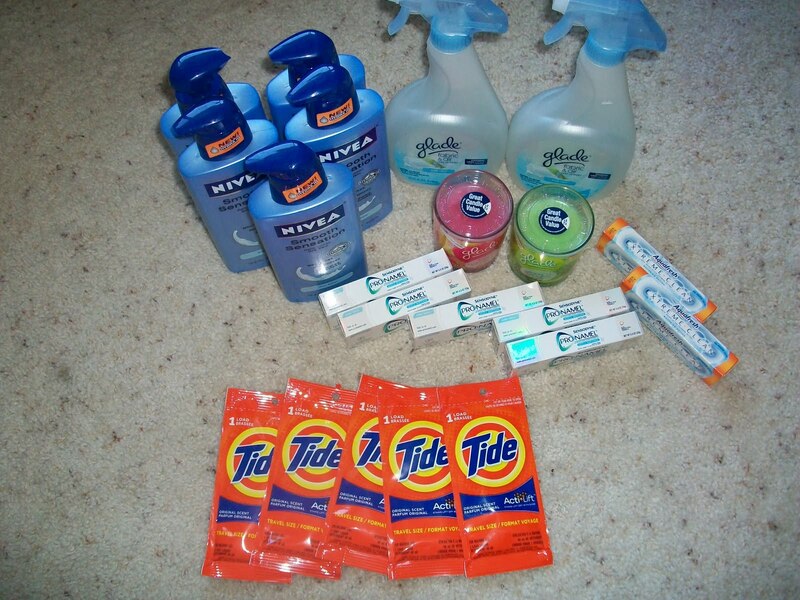 I matched manufacturers coupons with Target store coupons to maximize my savings. Save about 60% which isn’t too bad…wish I saved more but still did good. Come by to post your savings on Friday.